Martial Arts Master Instructor gives his win! Congratulation to Master Instructor Tony Burnett! Thank you for assisting me with our new Defensive Tactics class in the Hurst- Euless- Bedford Independent School District. 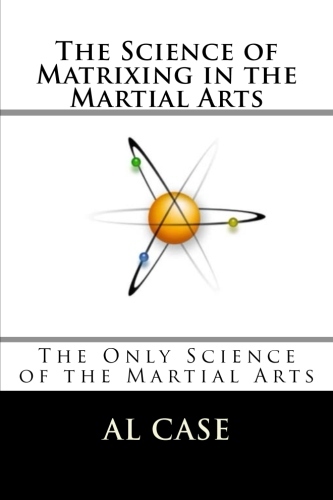 I have thoroughly examined the recommended Blinding Steel material, the 40 techniques found in the Matrix Kung Fu and the Master Instructor Course with much excitement. I know the matrix strategies you have developed will allow my students to progress much faster and with better understanding than anything else out there. As a retired police officer that is now teaching criminal justice students, I realize how important use of force issues are to the communities we serve. 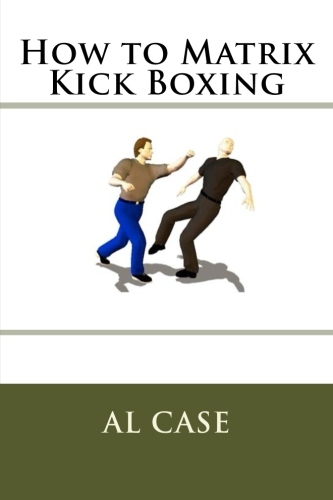 I believe its one of the most important topics covered so I began a search to find courses that would help my students learn and apply knowledge of disarming, joint locks and standing take downs to name a few. 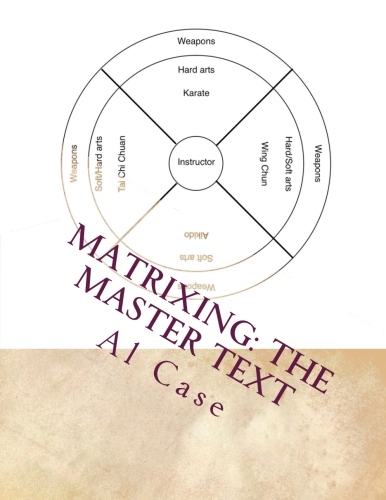 After reading many positive reviews of your system, I purchased Matrixed Aikido, and I learned as much from it in four days as I did in 25 years of training in Aikido for DT!. After that course, I purchased the core set that included Matrix Kung Fu, Matrix Karate and the Masters Instructors Course and became even more impressed. 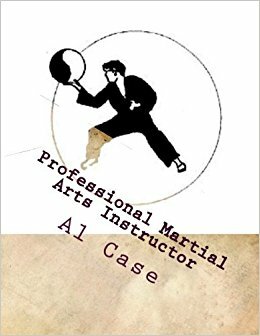 The Blinding Steel course (matrixed weapon systems) has been my favorite so far and is an excellent supplement to the the Monkey Boxing (Matrixed Kung Fu) course. I am so thankful that I found your courses and learned the strategy and benefit of matrixing the arts. You have contributed more to so many, including me and my students, than you will ever realize. Now, I want to continue this journey for myself, my students and the criminal justice industry that I serve with your blessing. I am requesting an endorsement to be a Master Instructor so I may continue to explain the benefits of matrixing the arts and apply those benefits to the arts and subsequently my students. Thank you for considering my request as well as your assistance with the material for my students. and thank you for being a martial artist. Your first duty is to make sure you can defend yourself. with as little harm to an attacker as possible. if you are going to hurt somebody. you might reach the point where you don’t have to. they should be able to protect others. then you demonstrating the highest level of martial arts. and teaching the correct use of force. This entry was posted in Uncategorized and tagged how to be a martial arts instructor, how to get a black belt, karate black belt, sensei. Bookmark the permalink.